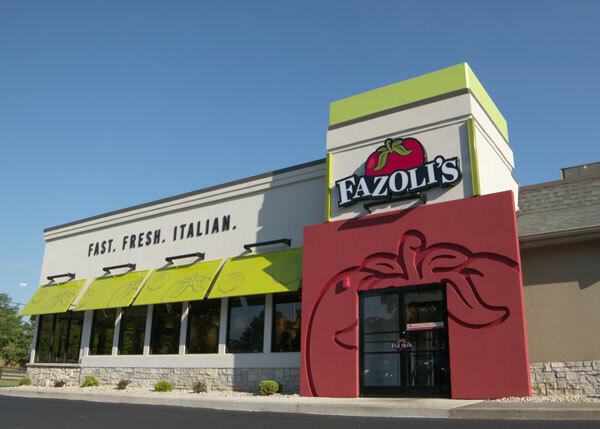 After years of declining sales, Fazoli’s is growing again. Have you ever noticed how, over time, a huge number of things become must-haves in a kitchen? I call this The Creep. 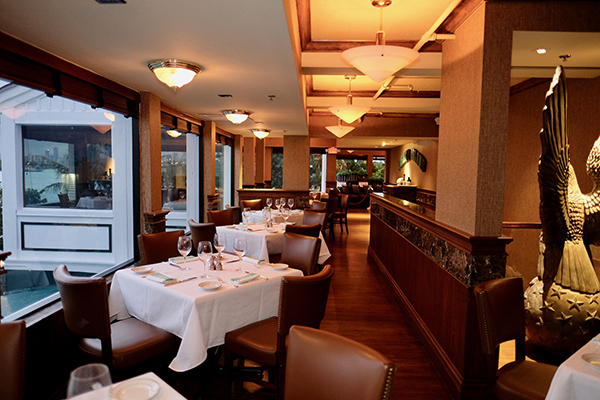 Smith & Wollensky Restaurant Group (SWRG) will open a location in Taipei, Taiwan. When this location opens in December, it will be Smith & Wollensky’s first licensed location outside the U.S.
Fatburger and Buffalo’s Express plan to open 12 co-branded locations throughout Southern California and Washington this year and next. 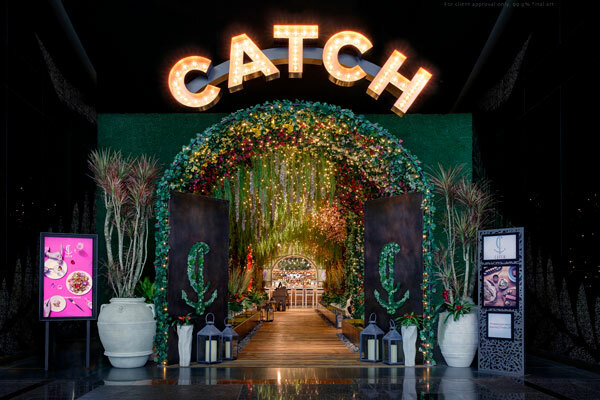 Catch Hospitality Group opened its sixth Catch restaurant, this one inside Las Vegas’ ARIA Resort & Casino. 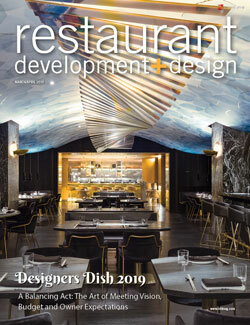 One Problem | Three Solutions How Can I Design my Restaurant to Prevent Health Safety Issues? 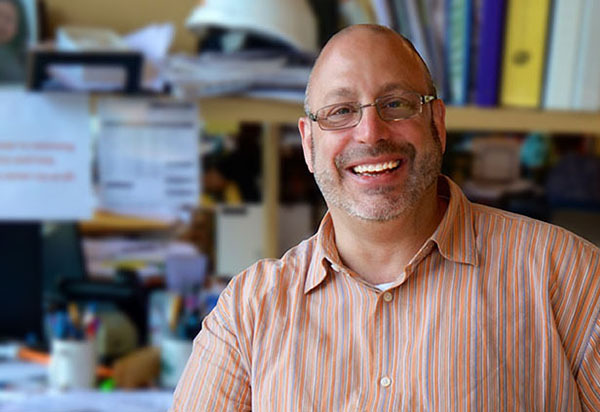 Three things to think about when planning and operating a restaurant to avoid health safety outbreaks. 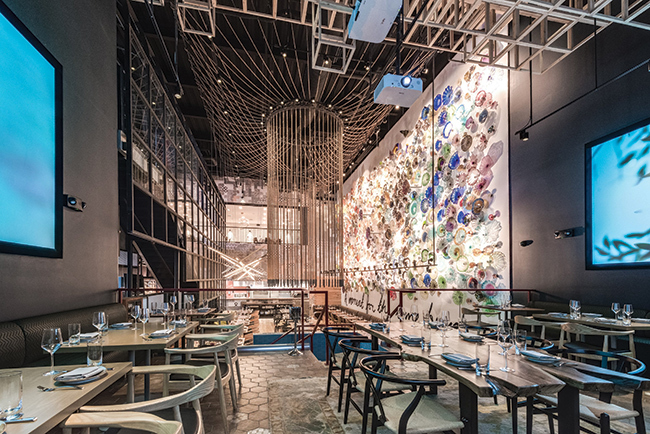 Vibrant Vidrio Lights Up Raleigh, N.C.
Creative ceiling treatments and high-impact design complement the polished-casual, chef-driven Mediterranean dining at this Raleigh, N.C., restaurant situated in the heart of the trendy Glenwood South District. 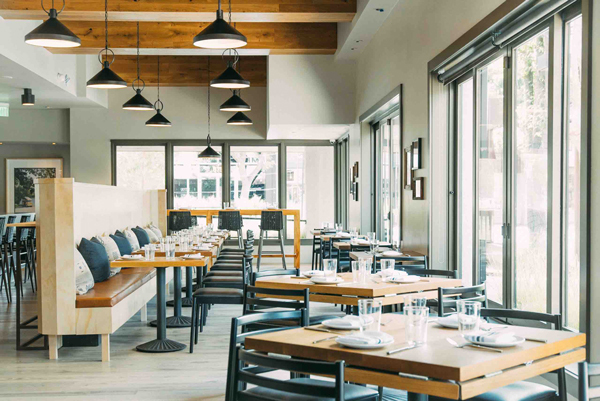 Located in the heart of Menlo Park, Calif., Camper is a new polished casual concept serving elevated dishes ranging from house-made pastas to ginger-steamed rockfish, to a 32-oz. bone-in ribeye.